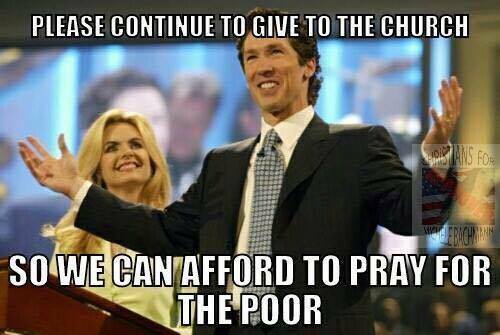 The Fools Keep Contributing…. 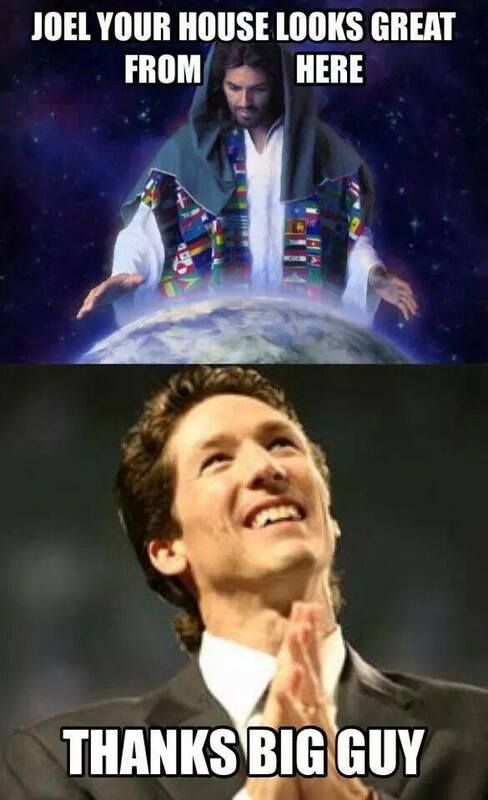 That’s What Counts! 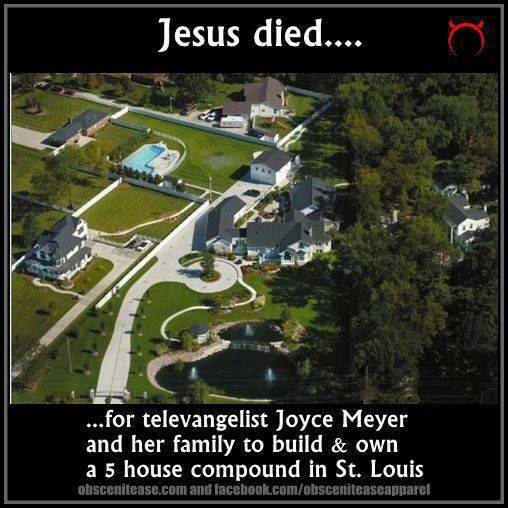 Jesus Died so Joyce Meyer can be RICH!